Congratulations on winning a $100 Saffron Road gift certificate. Thank you to all who “liked” our page. 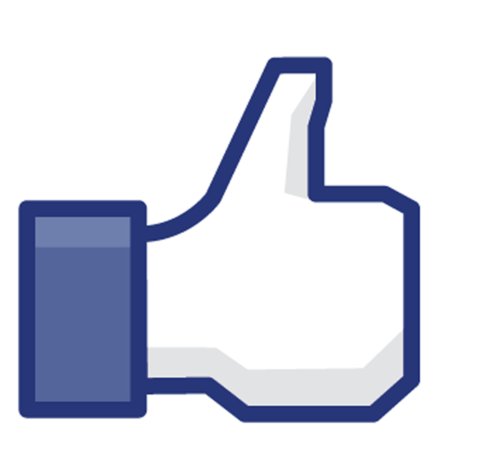 You can still like us (tell your friends to as well) and be sure to check our facebook page regularly for updates!